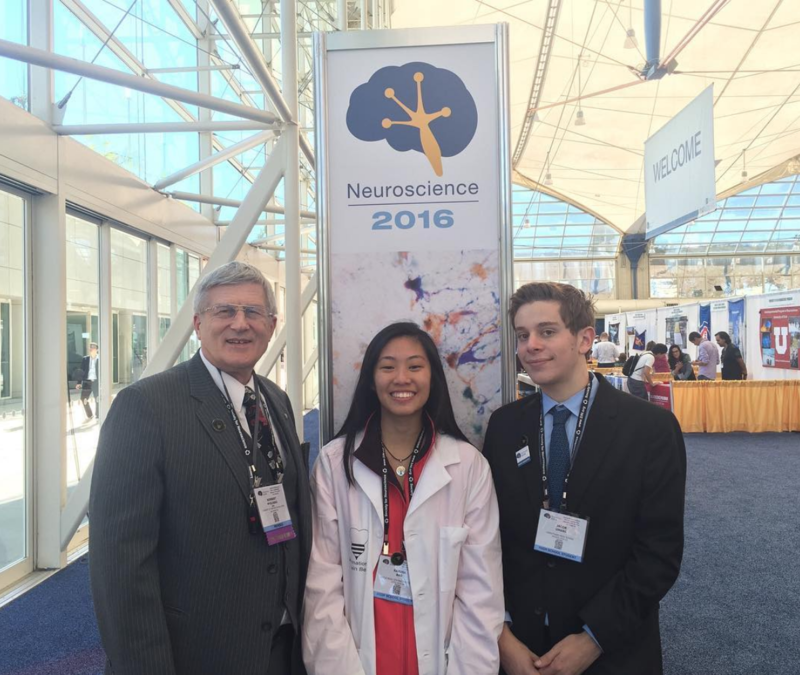 The International Youth Neuroscience Association (IYNA) is a global, youth-led 501(c)(3) nonprofit dedicated to inspiring the next generation of neuroscientists. Our mission is to introduce students to the excitement of scientific inquiry and enable them to explore the wonders of the brain. A project to develop a comprehensive introductory neuroscience course for high schools. The world's biggest youth neuroscience journal, written, edited, and published by members. 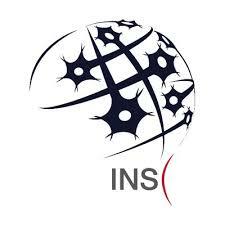 An international network of clubs, promoting neuroscience enthusiasm at the local level. Become a member of the International Youth Neuroscience Association today! Members of the IYNA younger than 26 get access to all of our programs and opportunities, and all members get access to the IYNA newsletter. Best of all, it's completely free! Become a member of the IYNA today! The latest edition of the IYNA Journal is now available to read here! In this update we've covered bioluminescence, ADHD, and hyperthemesia. Thank you to our authors and our editing team for making this release a success! Happy Birthday, IYNA! Here’s to 3 years (and many more to come).